As a Master Trainer, Transformational Coach, and Motivational Speaker; I am passionate about making a difference. Love achieving and contributing to outcome-focused results. My greatest happiness stems from making people’s lives easier, happier, and more meaningful. I am able to achieve my quest using the medium of experiential learning. I empower my learners through transformational seminars, customized indoor sessions, energizing outbound programs, and insightful one-to-one personalized coaching. 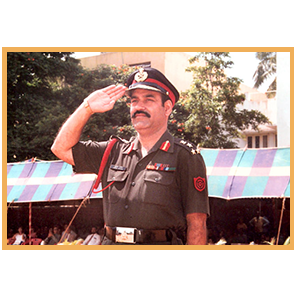 During my 34 years in the Indian Army, I was fortunate to be endowed with rich and varied experience in training in varying terrains and different pedagogies, I also served as the Chairman of Army Public School, Bareilly from 2002-2004. During this tenure, I developed a great passion for education and fell in love in developing children. Taking my insights and passion to the next level, I took a conscious decision to hang up my uniform and step out of the army life. I then devoted my life to making a difference to others through example, education, and empowerment. 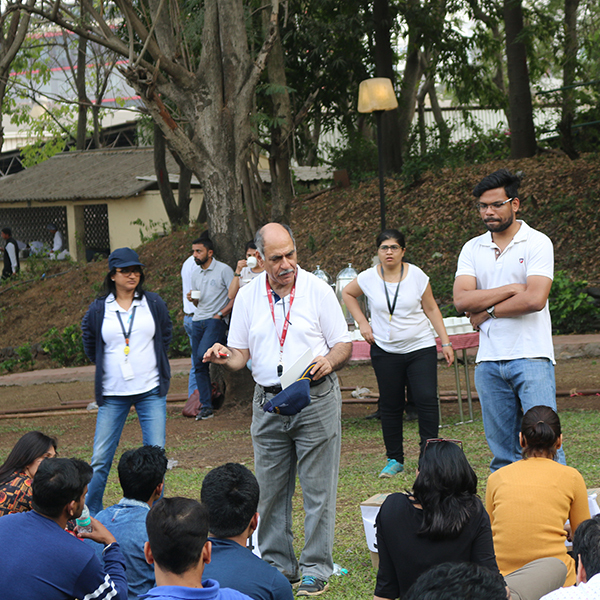 I work with C-Suite executives, Human Resource leaders, and Training managers to create powerful growth hacks for individual contributors, team leaders, and senior management. Extreme passion, innovation, creativity, and a deep sense of involvement in customized pre and post work has been my secret weapons. 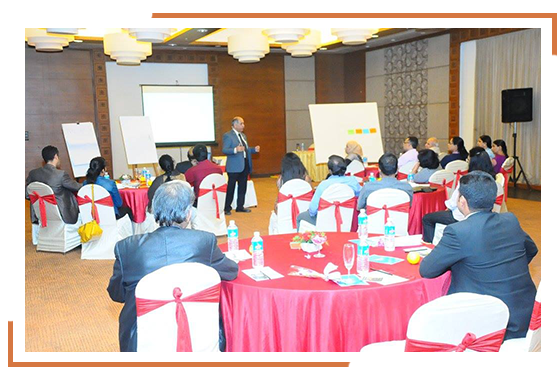 Because of my customized workshops, teams have fast tracked growth and improved team appreciation, morale, and performance. I have chiseled leaders to impact real change that improves business and bottom line results. My programs are designed to help gain pristine clarity in work and life, reduce stress, and increase productivity. To know is not power. Application of knowledge is power. 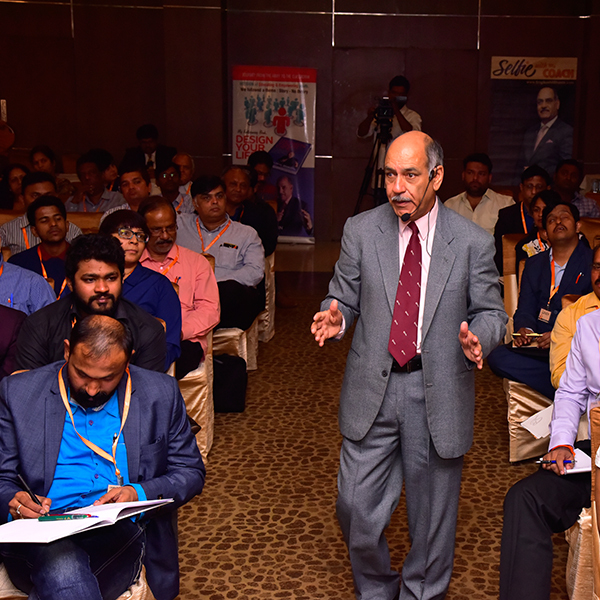 Partnering with Educational Promoters, Principals, and Teachers of residential, IB schools, and premier institutions; I also share my knowledge and impart leadership programs for Educational Leaders. Designed to support and celebrate educators, these developmental programs helps to raise the bar for what’s possible with student achievement through my teacher leadership programs. I strongly believe that the teachers and parents need to adopt an integrated holistic approach to provide children with the best guidance and support they deserve. I have been living my dream of making a difference to others. 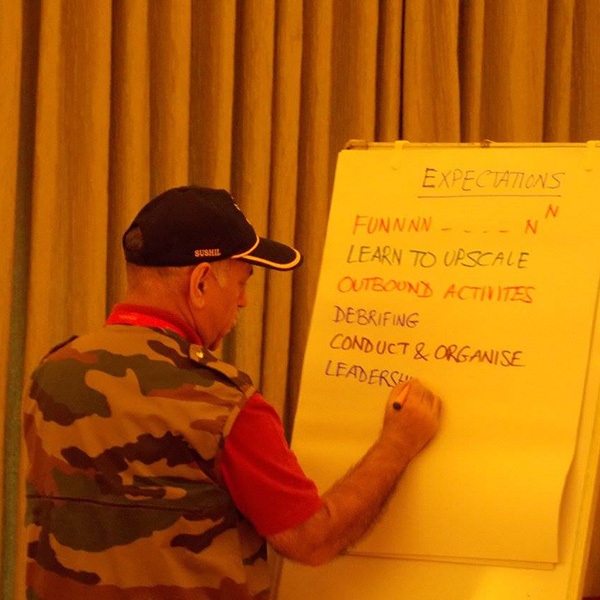 In the last 13 years, I have conducted 550+ leadership and team building programs across India, as well as across Americas, Middle East, and South East Asia. 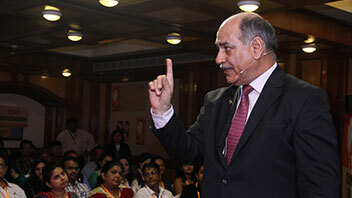 In the education domain, I have reached out to 160+ Principals, 3000+ teachers, and about 25000+ children. 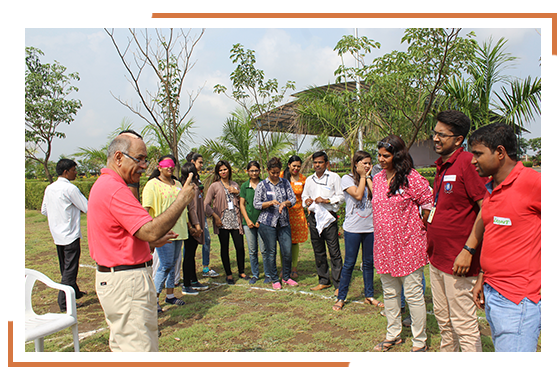 With a rich 46 years of Experience and Expertise, I am also a Master Trainer for young, aspirational, as well as seasoned trainers. Integrated cohesive w-holistic method is my style. Being tech savvy, I incorporate technology, indoor / outdoor facilitation, psychometric instruments, and video-based analysis in my workshops. national level trainers by December 31, 2021. The idea is to help launch financially and emotionally satisfying training businesses. 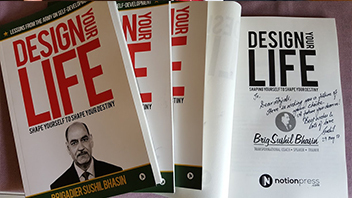 My first book “Design Your Life” has been an amazing success across the world. I live in Mumbai, India. Love technology and at the age of 66, when most of the granddads shun technology, I endorse by personal example. I live by the quote of Buckminster Fuller, “Your Life does not belong to you. It belongs to the Universe.” And I like to spell it as Youniverse.